After a long and demanding day in the mountains nothing feels quite as nice as a relaxing soak in a hot spring, but before you strip down to the swimsuit the good lord gave you, you might want to wear the Outdoor Research Men's Lunch Counter Board Shorts--just long enough to know you're not the only one in the buck. 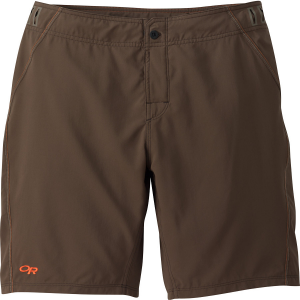 Outdoor Research Men's Lunch Counter Boardshorts - Surfing Wyoming's Snake River when it's swollen by spring runoff thundering down from the Tetons requires the Men's Lunch Counter Boardshorts by Outdoor Research. These boardshorts are built with the design philosophy of the burliest alpine climbing apparel and gear. 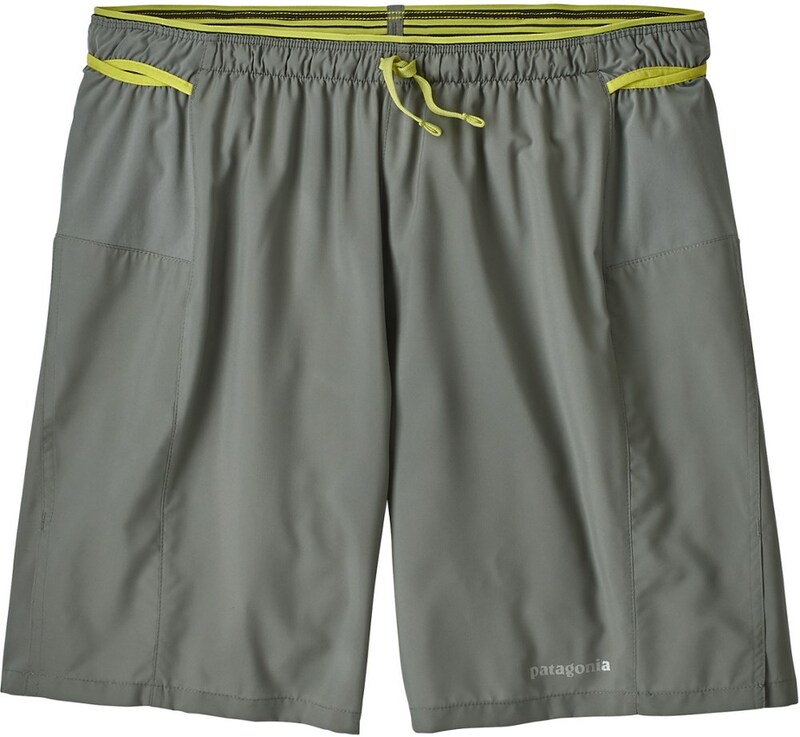 Made of 100% polyester stretch twill, the Lunch Counter shorts are lightweight, wicking and quick drying. They also provide UPF 50+ sun protection with their ample 21" outseam! 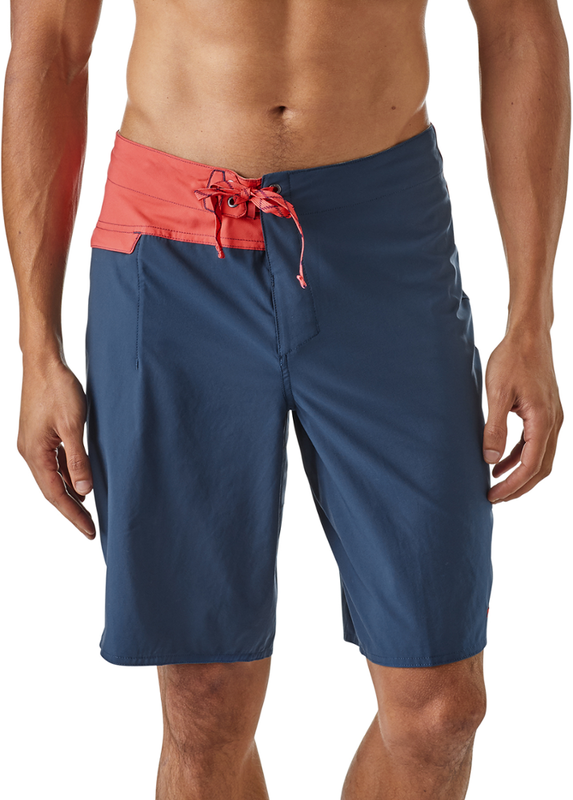 With a Velcro fly closure, a waist drawcord with silicon grip, and adjustable waist closure eyelets, these boardshorts are functional and stylish. A water-resistant splash-proof zippered thigh pocket give you a place to stash your keys, cash and a driver's license. 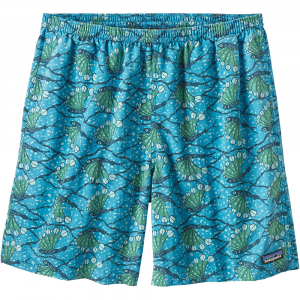 Challenge big breaks, sticky holes, or just a day at the lake in the Outdoor Research Men's Lunch Counter Boardshorts. 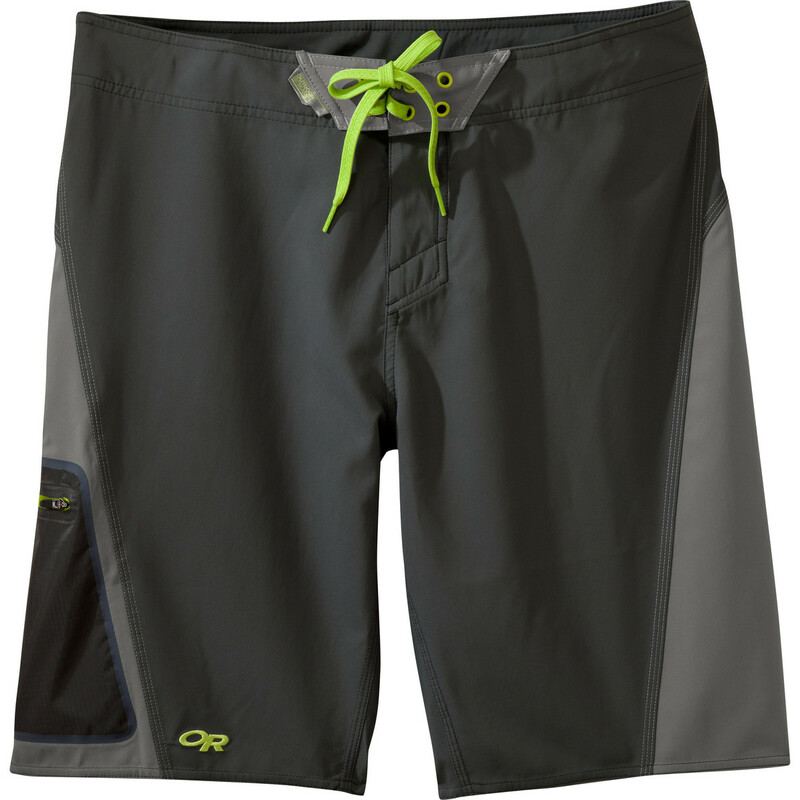 Using experience gained from a quarter century of building gear for the meanest conditions on the planet, the Outdoor Research Lunch Counter Board Shorts are designed to stand up to years' worth of hard use.. . . . . UPF 50+ for maximum sun protection. Lightweight, wicking, and quick drying. Splash proof zippered thigh pocket securely holds keys or an ID. Velcro fly closure. 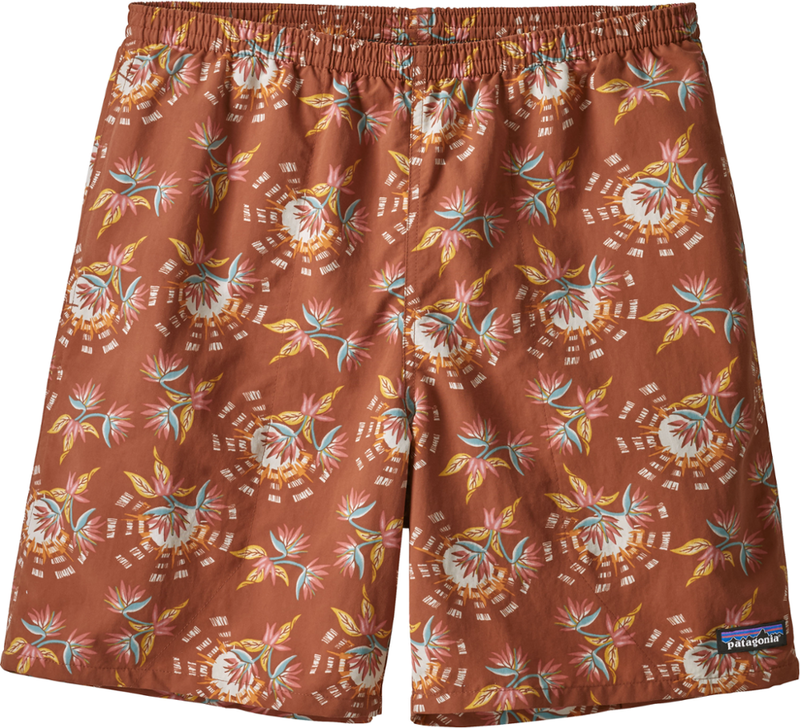 The Outdoor Research Lunch Counter Boardshorts is not available from the stores we monitor. It was last seen January 9, 2018	at Backcountry.com.